Skierniewicka Factory machinery, equipment and construction of SFAMASZ was founded in 1981 by John Dziedzic. 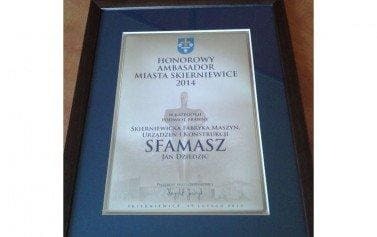 Initially the company together with a production establishment ranged in Skierniewice. From the beginning of activity of the company competed for the production of konstukcji steel, services, treatment, measured and in the production of equipment for the agricultural sector. 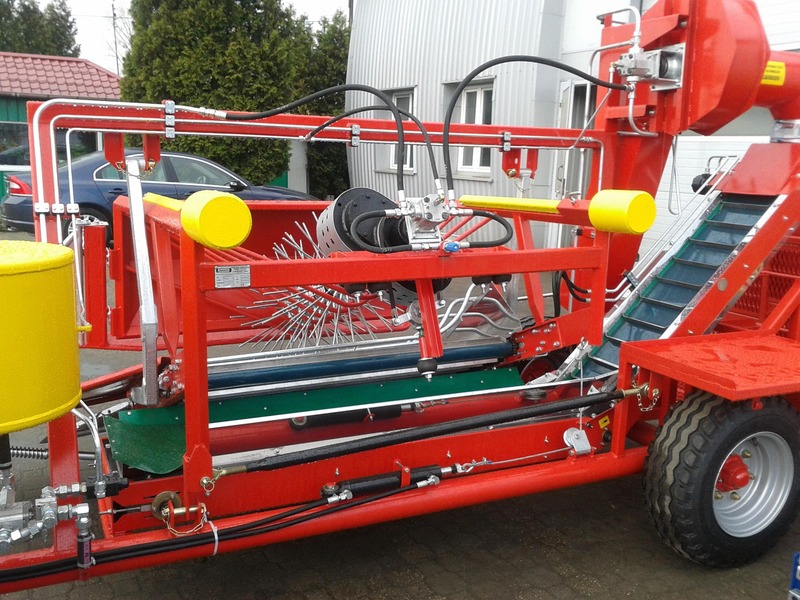 The company has developed very quickly, in 1997 due to the lack of space to expand in Skierniewice and production plant was moved to Bełchowa k/Skierniewic.In August 2005 he came into possession of the Zakłau the mechanization of agriculture and Horticulture FUMOS in Skierniewice, one of the leading Polish manufacturer of equipment, horticultural enterprise closely cooperating in the implementation of new solutions for the sector of the Institute of horticultural fertilizers. 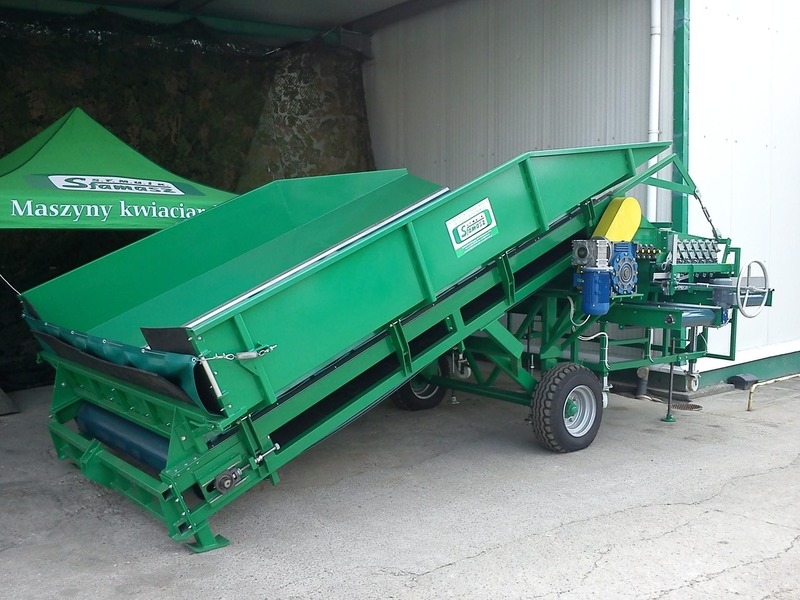 The same company has extended the offer of equipment for producers of fruit. SFAMASZ specializes in two main sectors. The first one is the production of steel structures including Assembly customer and comprehensive works of hal production, storage, refrigeration, etc. 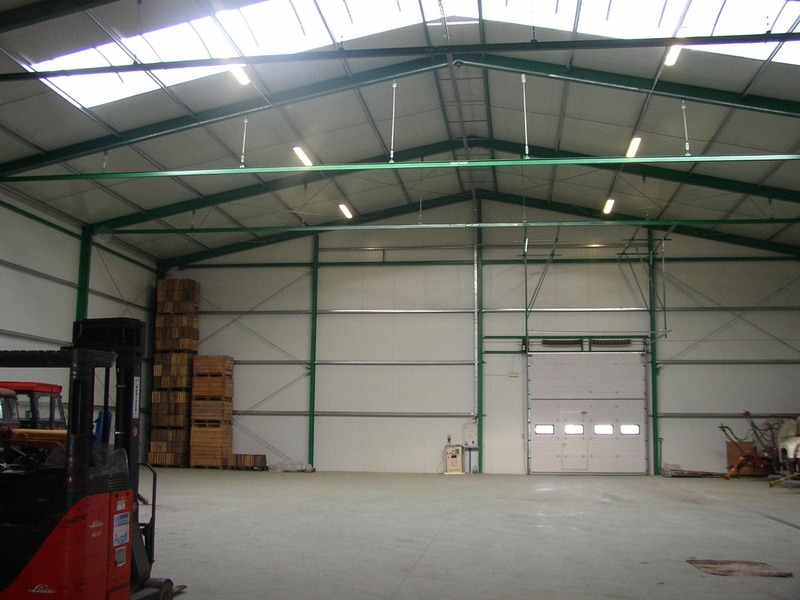 The construction of buildings is carried out with steel walls and cover the roof with boards of layered with styropianowym or with mineral wool. The second industry is manufacture of machinery for agriculture and horticulture. They are produced on the basis of the documentation of the Dutch and in cooperation with the Dutch company, we sell them at markets of Western Europe and, since 1996, also on the Polish market. 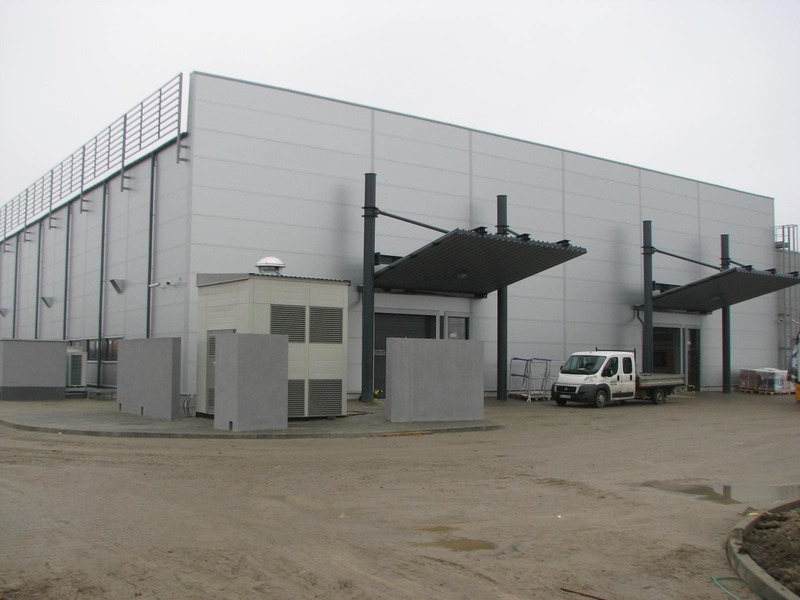 In addition to these two basic sectors of activity, the company also provides services in the works ślusarskich, welding, handling and processing of measured.Currently, the company has its own Department of construction and the experimental, rich park production equipment and auxiliary. The company employs 198 persons, 184 persons working in direct production and 14 people in supporting such as supplies, transport, marketing, maintenance, technical supervision, accounting and administration. Both the executive staff, technical supervision and the vast majority of our employees have high qualification and experience professional at in conjunction with the involvement ensures the correct and timely implementation of the subcontracted prac. Starting from the assumption that not only the quality of the products, but also the correct customer service consists on our success, we provide You advice on selecting and adapting our equipment for your needs. Our technical-commercial representatives and advisers willing to enter into a personal contact, to present the details of our offer. We are open to any suggestions. To get closer to the subject you prepare an estimate of the investment and the technological design of the line with respect to the conditions existing at the customer.